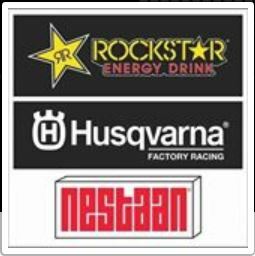 Nestaan Holland is specialized in the development and production of rigid polyurethane foam blocks and two-component systems. Our high-quality polyurethane products can be used as insulation, in modeling and for castings, and they can be sprayed, injected or used as adhesives. Alongside our standard products we also develop custom solutions for highly varied applications in collaboration with our customers. Nestaan Gevelonderhoud focuses on advising and carrying out maintenance.